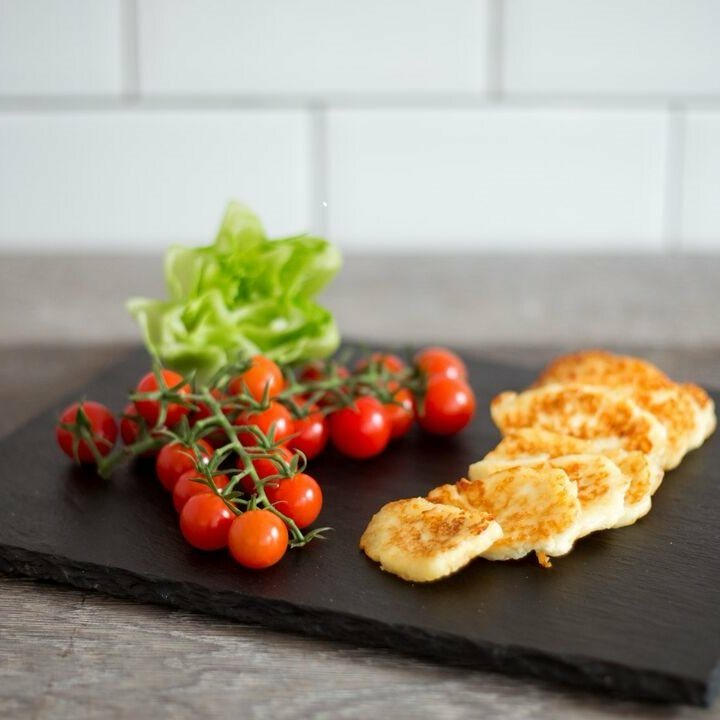 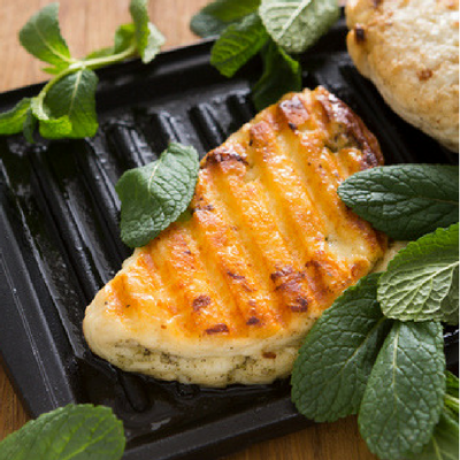 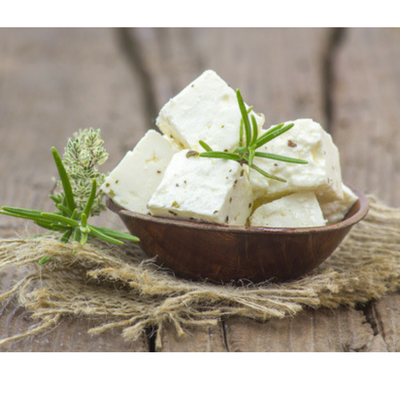 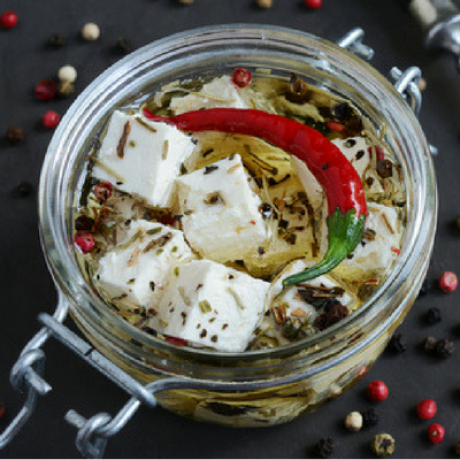 Make your own Feta and Halloumi cheese with this Mediteranean Cheese Making Kit. 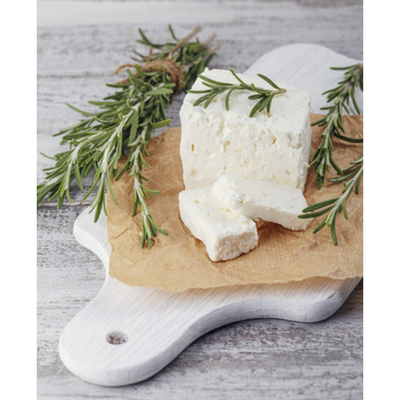 Master these basic semi-hard cheeses to create your very own flavours of the Mediterranean. 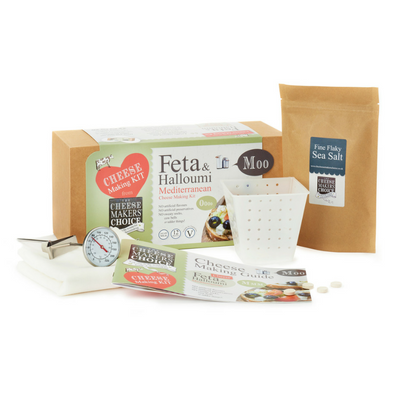 This kit combines top quality ingredients, specialist equipment including a feta mold, a full-size dairy thermometer, and a comprehensive Cheese Making Guide to satisfy your inner artisan cheese maker! This product is dispatched by The Cheese Makers' Choice. 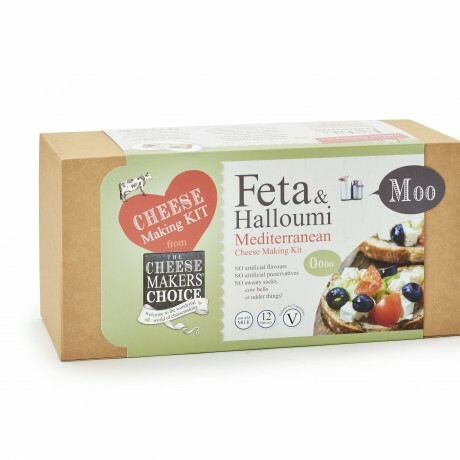 This item has a shipping weight of 450g.